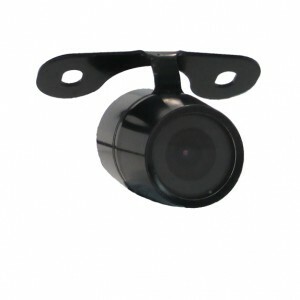 This reversing camera has an amazing true wide angle view and 360? 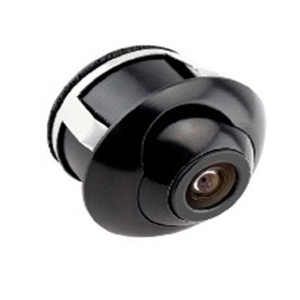 lens rotation allowing the best possible viewing angle to be achieved. 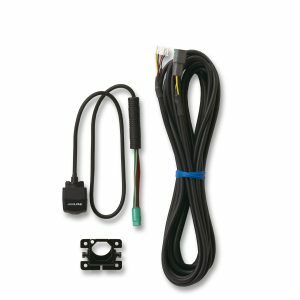 It offers a clean, bright image and can be mounted right up under the numberplate light (or any other horizontal flat surface) for a very discrete installation. 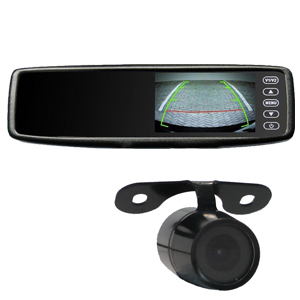 This model is one of our favourite reversing cameras in the range and we use on one of our own vehicles (see the example image).